Project 366, 131/366 - I can grow things! Not only have I discovered that I can grow children quite successfully but I can also grow flowers! 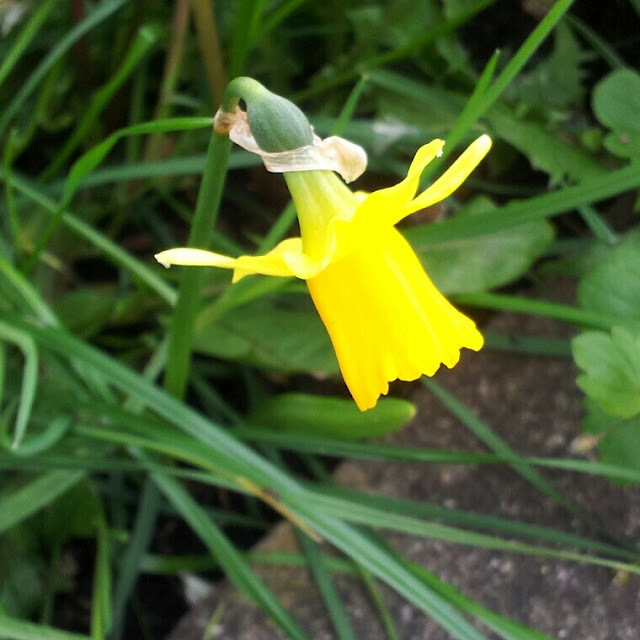 I planted some dinky daffodil bulbs a few weeks ago and the first one has just sprung up. Woohoo!! Sunflowers next or is that pushing it too far?! Well done! Looks very pretty. So jealous because I am rubbish at it. I can't even look after a small pot of plant I have by the window!